Designed to solve the problem of implementing a distributed SDN control plane with a network that spans the Globe. OpenKilda solves the problem of latency while providing a scalable SDN control & data-plane and end-to-end flow telemetry. OpenKilda is a scalable SDN Controller, architected from the ground up from web-scale technologies.  OpenKilda solves the scalability challenge other SDN controllers face and was built to manage unreliable control plane which can traverse across multiple carriers over long distances. Aptira, a veteran in cloud & SDN/NFV consulting services has launched a three part blog series about OpenKilda. Watch Jon Vestal present Telstra’s dynamic global SDN network and what problems they solved with OpenKilda. Jon provides great insight into what sets OpenKilda apart from the other open source SDN Controllers available today. Don't miss a beat! Sign-up to stay in touch with all of our announcements!